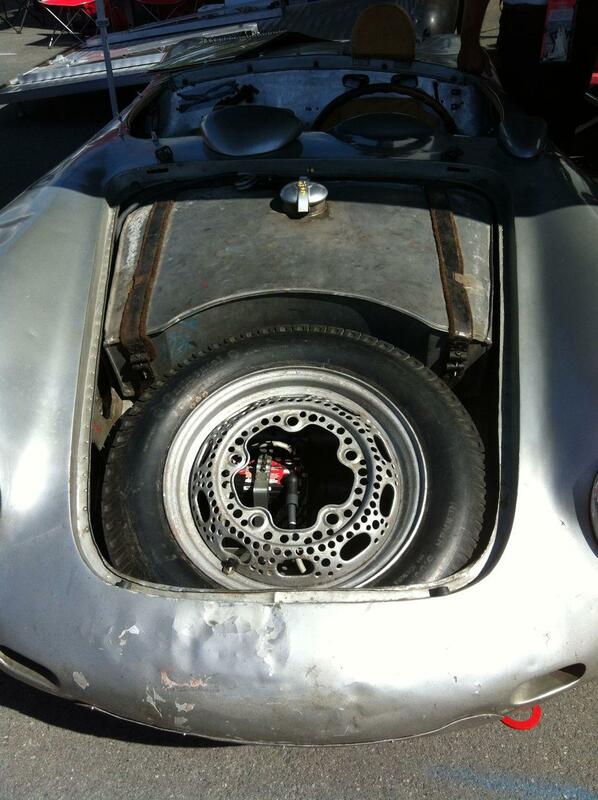 This guy wins the prize for lightest Porsche 550 spyder wheel. 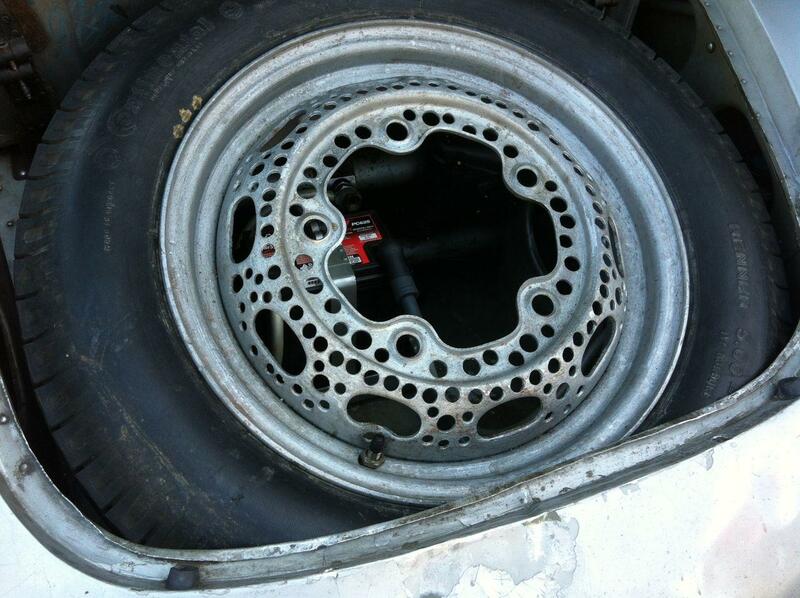 I wonder how many drill bits he went through doing this? I am just a total sucker for things with holes drilled in them. See my other post on this subject Ya gotta wonder whether this meant the difference between winning the race or not.